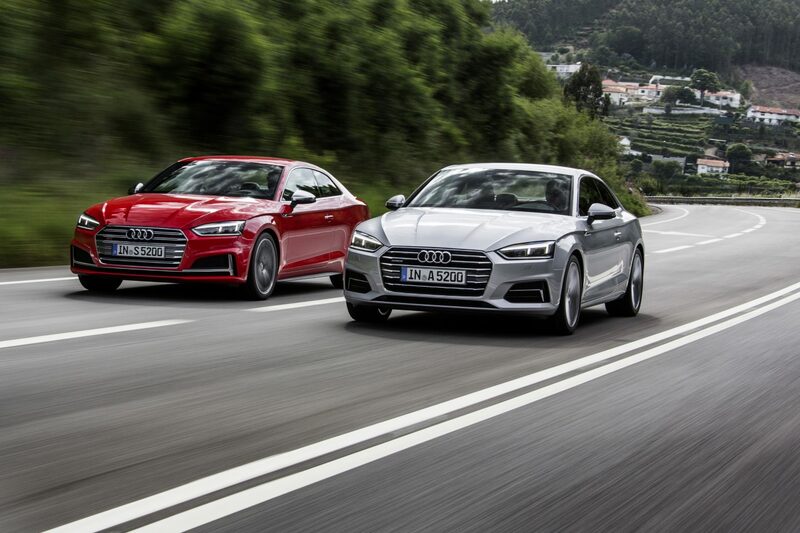 Audi have released their latest version of the A5 and of course we were most interested in the top model. 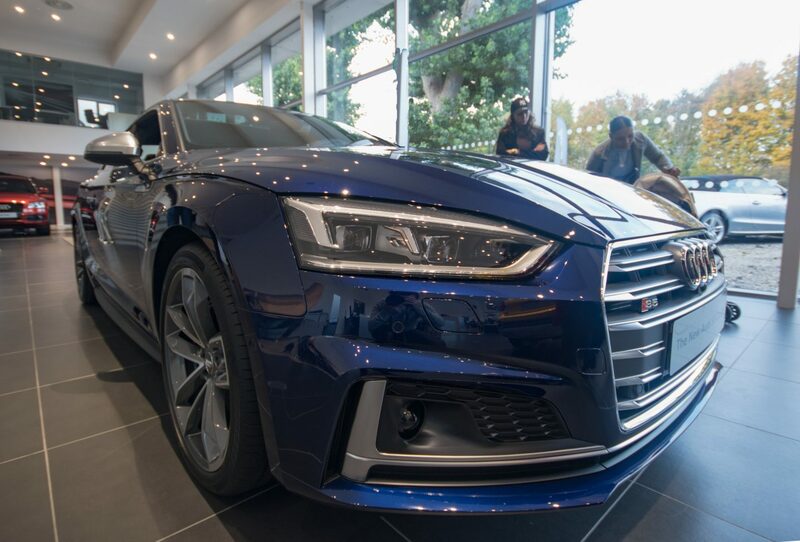 The S5 Coupé with its 3.0-litre V6 producing 354BHP which is harnessed by a 8-Speed Tiptronic transmission and transferred to the road via Audi’s iconic quattro all-wheel drive system. 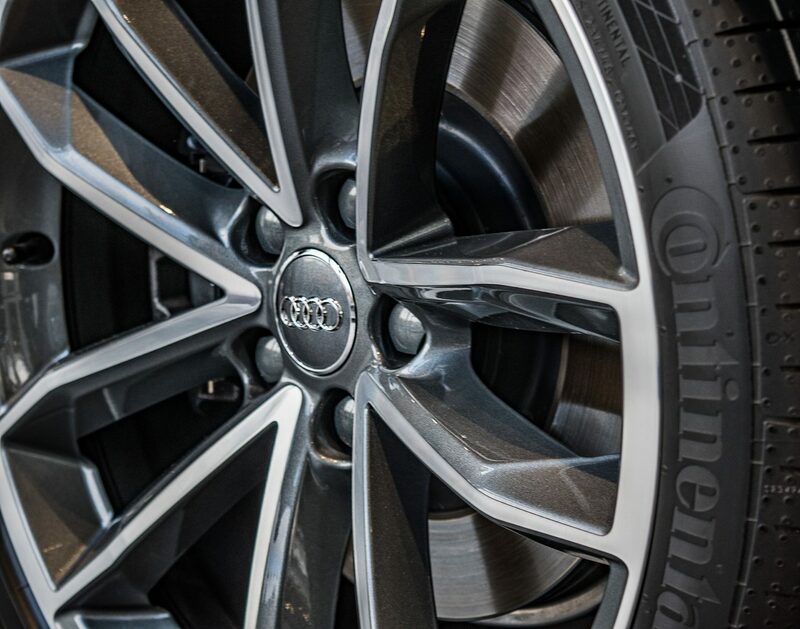 On hearing that our local Audi dealer had the all new Q2 and S5 on show the rest of the Quattro Life team and myself decided to head down there to see what all the fuss was about. Suspiciously it was even busier than usual in the showroom and the strikingly yellow Q2 was drawing most of the attention in the room. But it was the sleek stealthiness of the Navarra blue S5 lurking in the shadow of the Q2 which caught my eye. 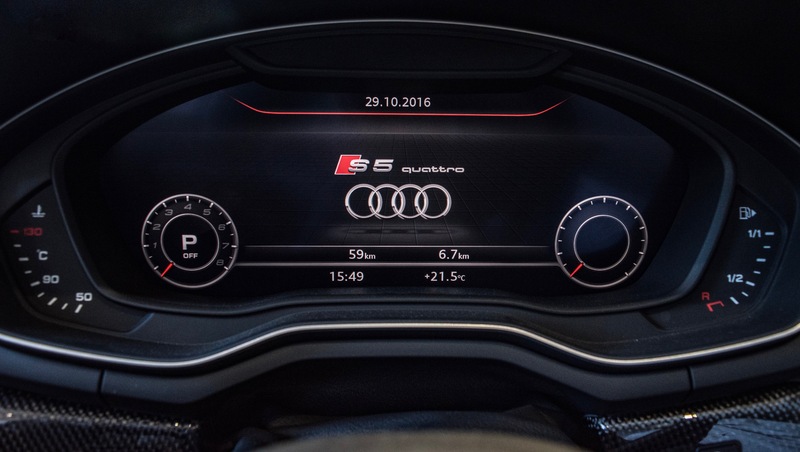 Immediately the redesign of the S5 was apparent. This new model is definitely a far sharper version of it’s predecessor. From every angle the S5 has more lines than previously and it feels as though so much more design time has gone into this car. The redesigned front grill makes the car look crisp, modern and low. Whilst the width and brutality of the rear ensures it will leave an impression. One of my favourite things about the S5 are all the little touches which add up to create this look. The rear matte grey diffuser which incorporates a honeycomb grill, the subtle rear lip boot spoiler, a number of front air inlets and even having S specific front and rear bumpers. Although the thing which I believe makes this a good car is that it is simply a loverly place to be, the comfort and ergonomics of the S5’s interior are truly fantastic. The front Super Sport leather seats with lumbar support are very comfortable, complimented by the virtual cockpit which is rich in features as ever, and helps to keep the driver focused forward whilst navigating. A 3.0 V6 engine, 354bhp, 0-62mph in 4.7 sec, 500Nm of Torque and a top speed of 155mph. Quattro all-wheel drive, unladen weight of 1615kg and achieving 38.2mpg (combined). 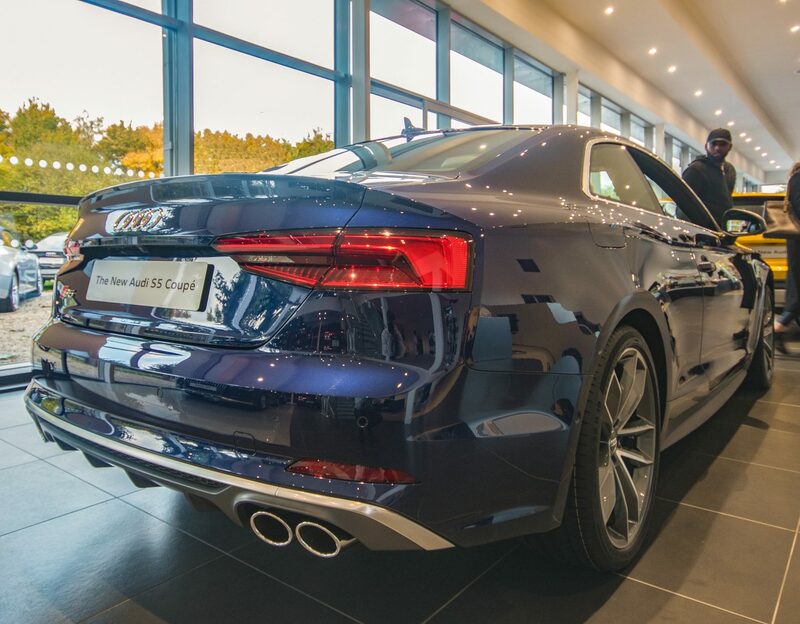 S5 Coupé OTR price £47,000. 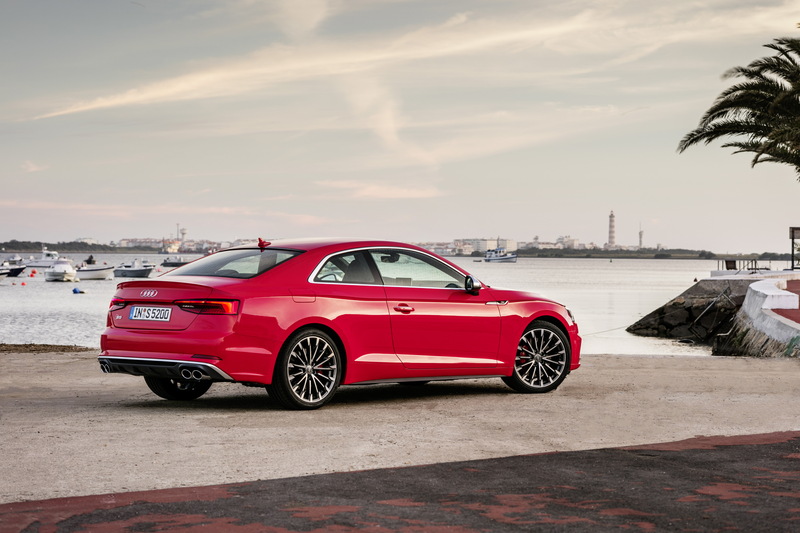 Audi’s latest addition to their S5 line is a great update on its predecessor, maintaining the general concept whilst incorporating a vast array of modern technologies and a facelift which will allow it to compete with other good looking coupés. Stansted Audi for the use of their showroom and S5. Quattro Life team member Sebastian Page for other images and video clips. This entry was posted in Articles and tagged A5, S5.